Gonefeising: Irish dance diet - What's your currency? Motivate yourself! What's motivating me is the idea of competing at our school feis in the Fall. 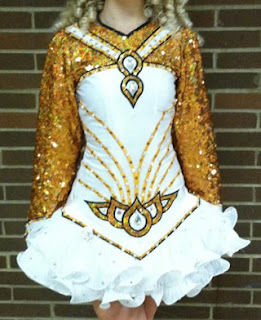 It's our school's 45th anniversary and the feis' 30th. I've taken a long hiatus from the feis circuit and I'm really out of shape. But I have the determination of the tortoise of that famous fable and have a plan for the next few months. So far it's working so I'm losing about 2 lbs./week. No quick fixes this time. When I'm tempted to gobble up that slice of coconut cream pie, I think of those dancing hippos in the old Disney movie "Fantasia," and know that's not how I'll feel when I'm up on stage, under the lights, in front of the judges!